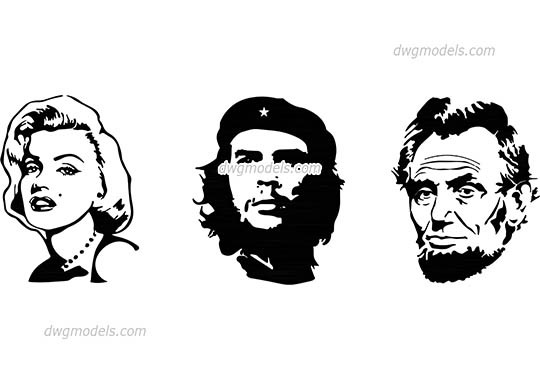 Vector silhouettes of Famous people. 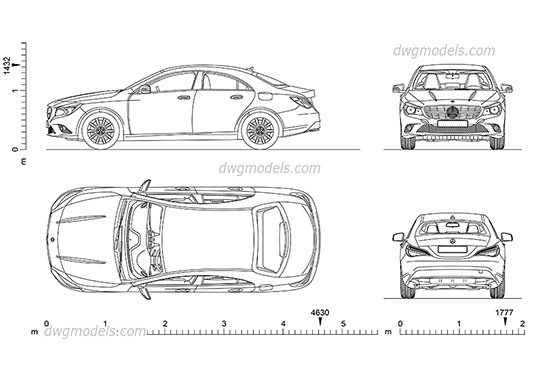 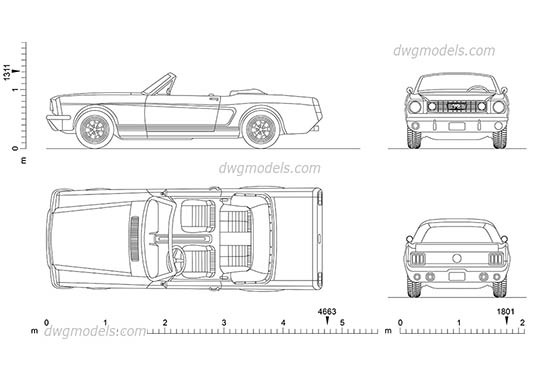 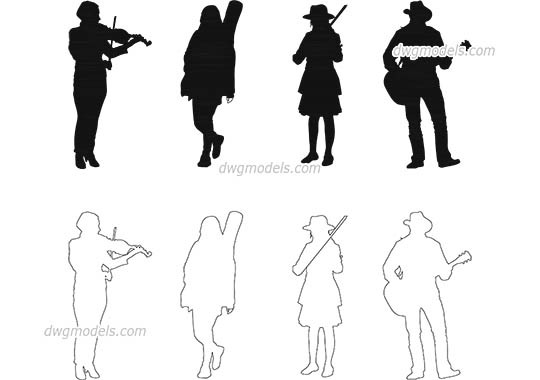 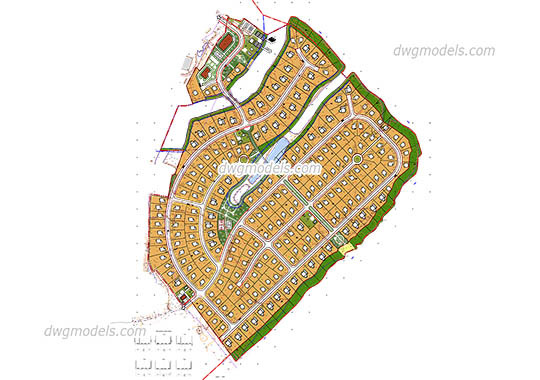 Silhouettes and outlines in DWG format. 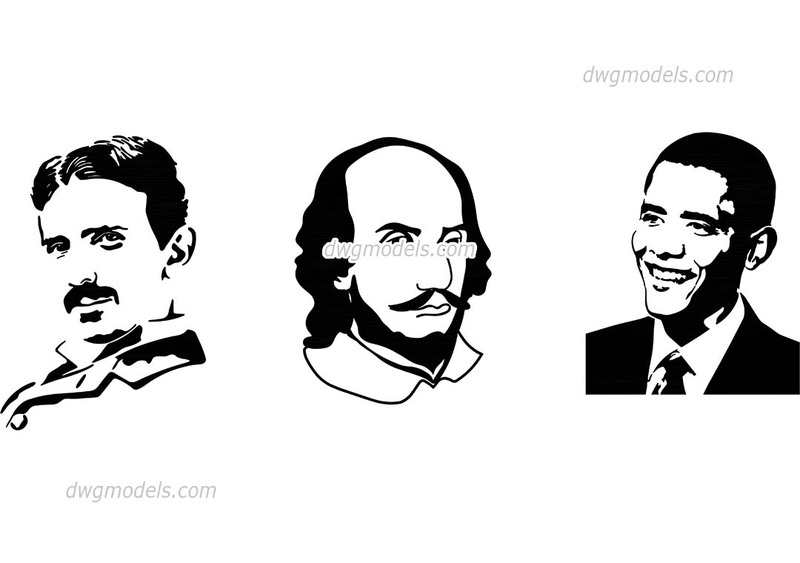 Nikola Tesla, William Shakespeare and Barack Obama.